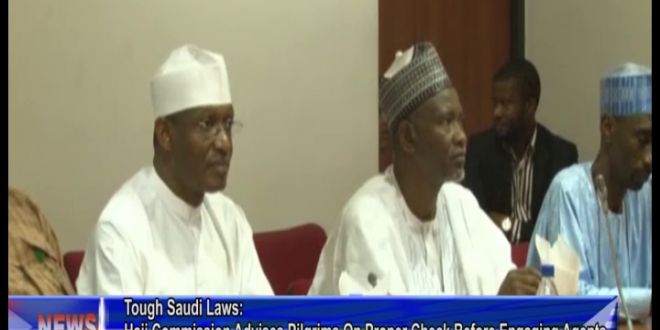 The National Hajj Commission Of Nigeria has advised Nigerians willing to embark on international trips to double check travel agents duly registered before engaging them. The chairman and chief executive officer of NAHCON, Bar Abdullahi Mukhtar said this while giving appraisal of its 2018 budget before the senate committee. National Assembly Correspondent Osaruonamen Ibizugbe Reports the helmsman as saying Human Trafficking has reduced drastically in the last three years.